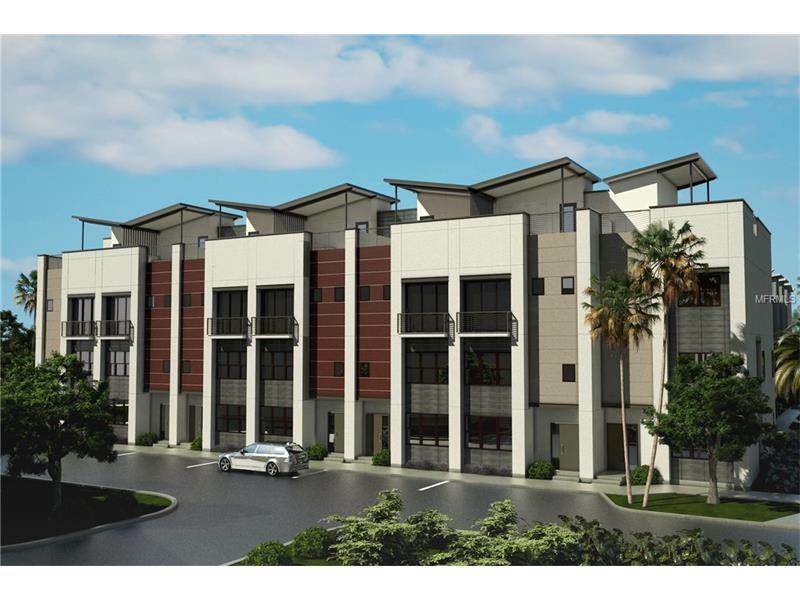 Urban, modern living within walking distance of all the action in Downtown. 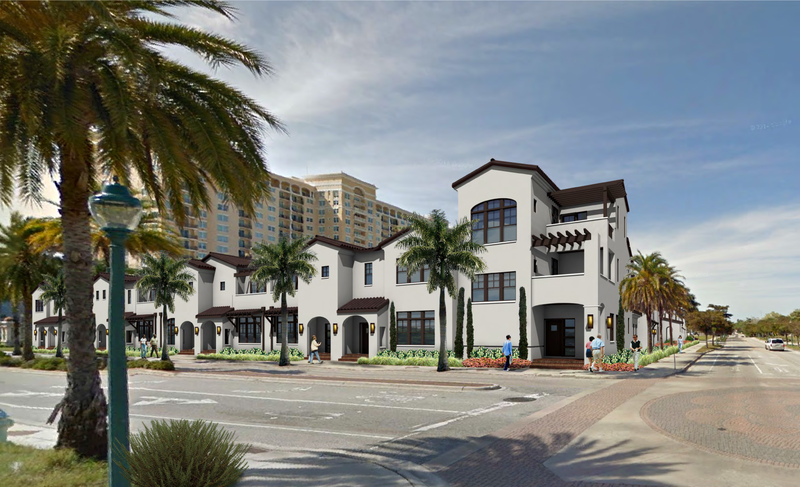 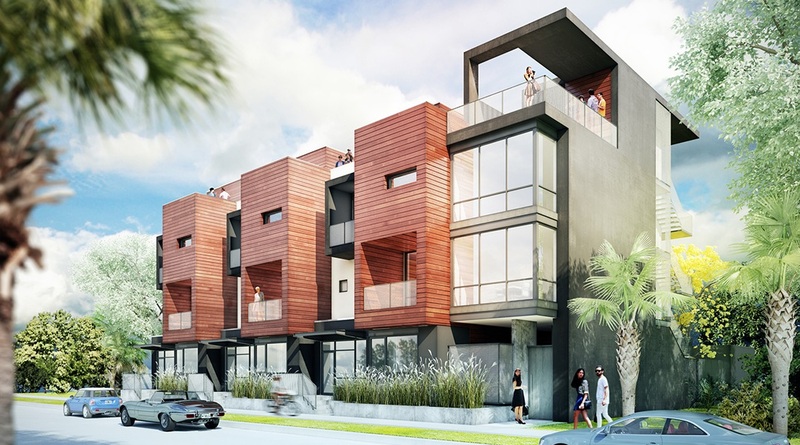 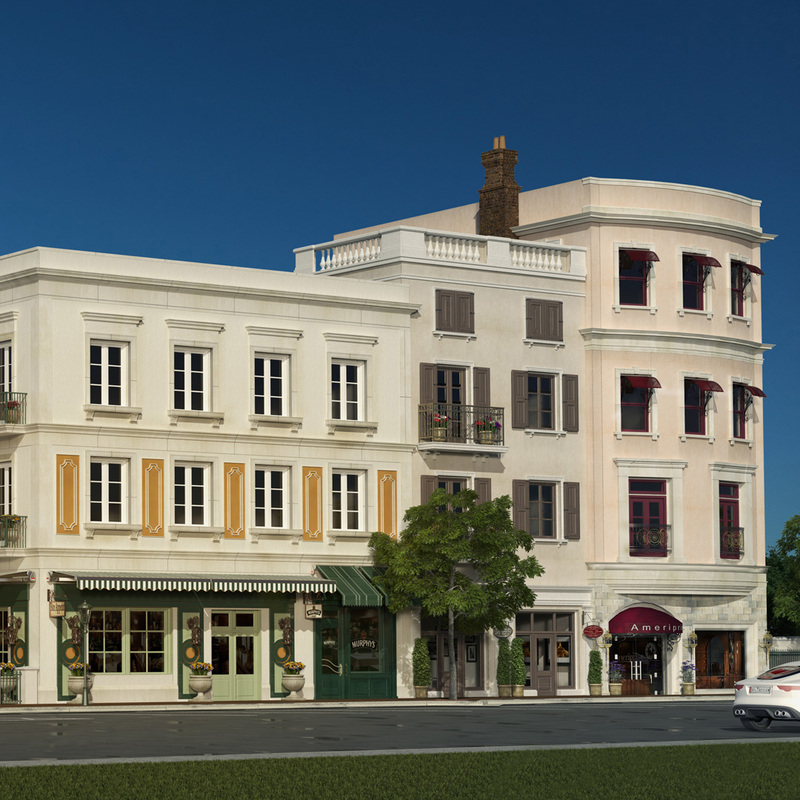 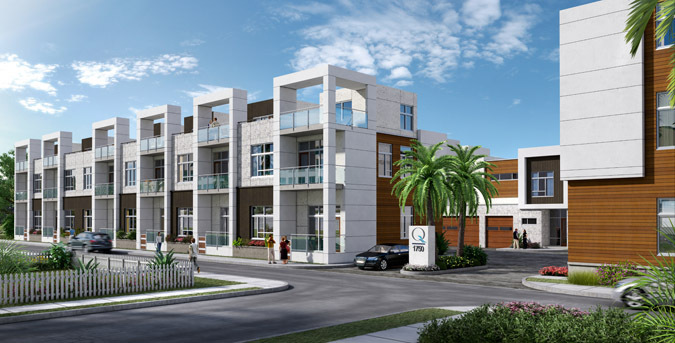 Orange Club is made up of a mixture of condos and townhomes with boutique shops on the ground floor facing Orange Ave. All 15 condos have a private balcony and the 9 townhomes have their own private rooftop terrace overlooking Burns Court. 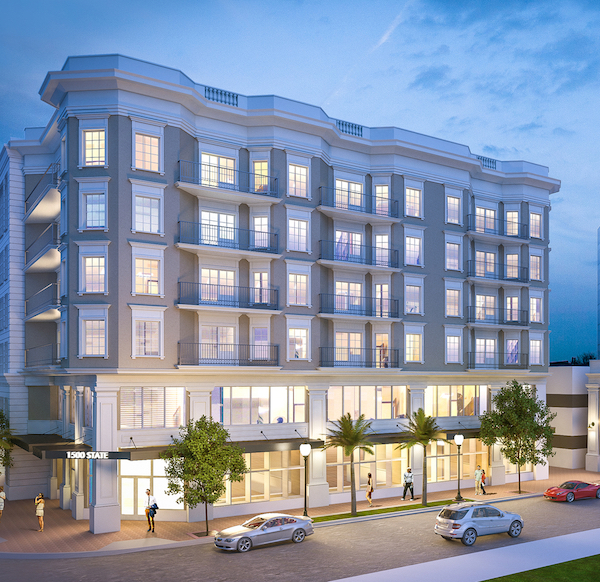 Condo residences are starting at $579,900 and townhouses at $999,900 and should be complete by June 2017. 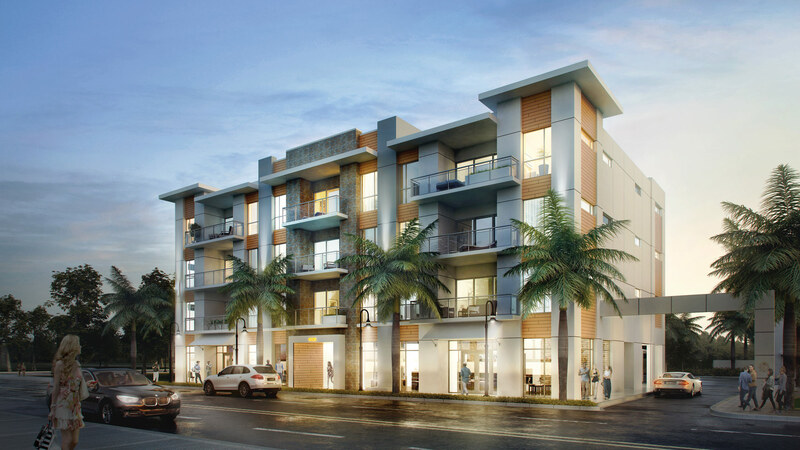 Contact us for a list of available units.